Successfully Managing Homeowners Associations throughout New Jersey. 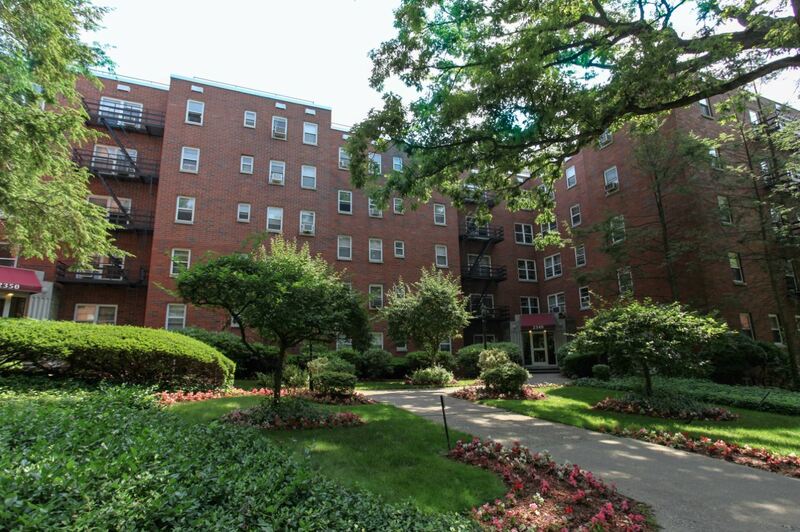 Successfully Managing High Rise Communities throughout New Jersey. 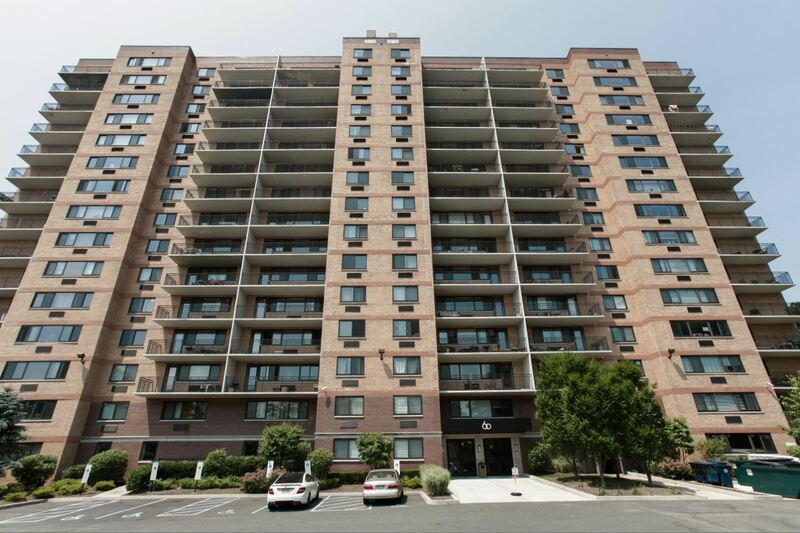 Successfully Managing Condominium Associations throughout New Jersey. 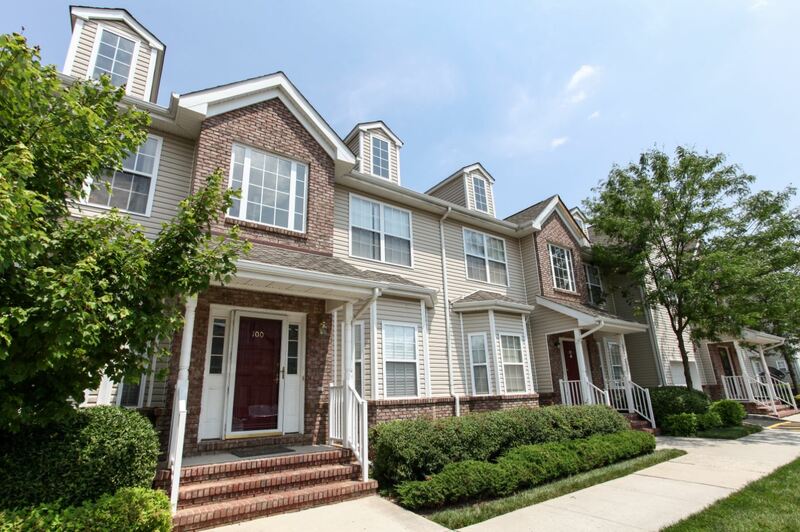 Successfully Managing Townhome Communities throughout New Jersey. Successfully Managing Active Adult Communities throughout New Jersey, and in Marlton, Pennington, Ramblewood, Glassboro, Toms River, Medford, Voorhees areas.